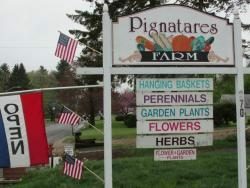 Owned and operated by the Pignatare Family for over forty years. 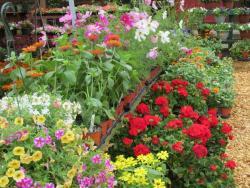 We sell flowers, hanging baskets, vegetable plants, and herbs. 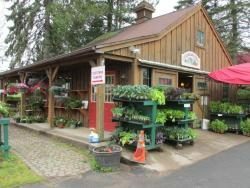 Our own strawberries, asparagus, corn, tomatoes, cucumbers, melons, popcorn and much more. 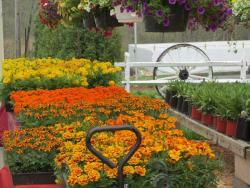 Fall, we have pumpkins, mums, corn stalks, and Indian corn. 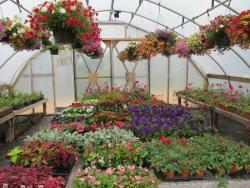 We are open May-October. Hours are Tuesday-Friday 9-6, Saturday and Sunday 9-5. Closed Mondays.